Photograph shows debris scene of shot-down Malaysia Airlines Flight 17. Real or fake? Claim: Photograph shows debris scene of shot-down Malaysia Airlines Flight 17. Is this a real photo of the shot down Malaysia Airlines plane? went down over eastern Ukraine, killing nearly 300 passengers and crew. U.S. officials have stated that the plane was shot down, based on intelligence capabilities monitoring the area. 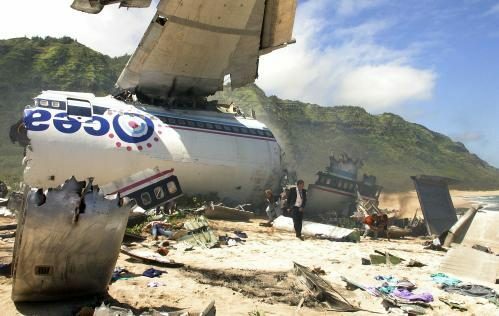 Shortly after the downing of that airliner, the image displayed above was circulated via Facebook and other social media sites with captions identifying it as a picture of the “crashed” Flight 17.